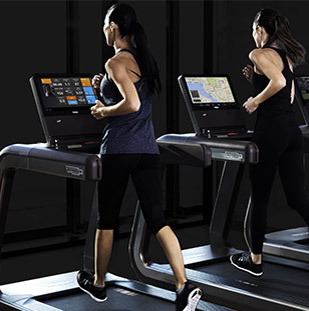 For the sixth time, following Sydney 2000, Athens 2004, Turin 2006, Beijing 2008 and London 2012, we are proud to have been chosen as the Official Fitness Equipment Supplier to Rio 2016. 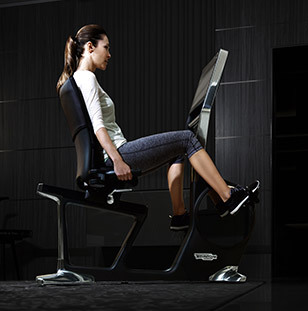 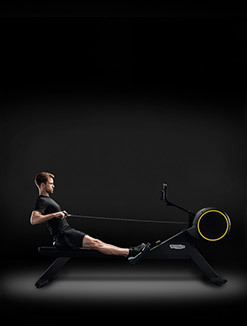 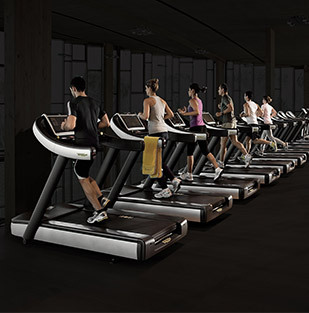 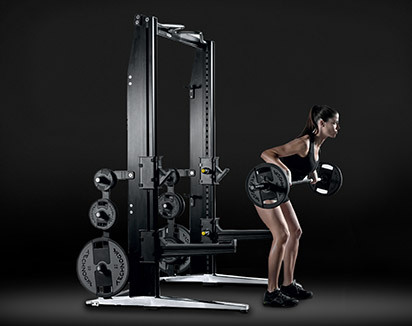 This also recognizes the role of Technogym as a world leader in the field of fitness and wellness technology. 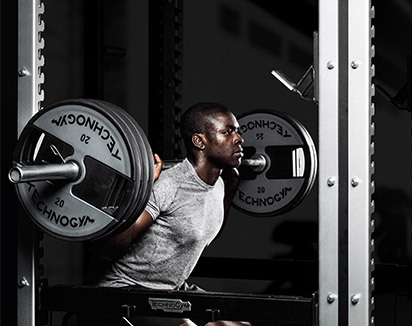 The Olympic Games are not only the largest sports event in the world, but they are also a celebration of sport as a lifestyle. 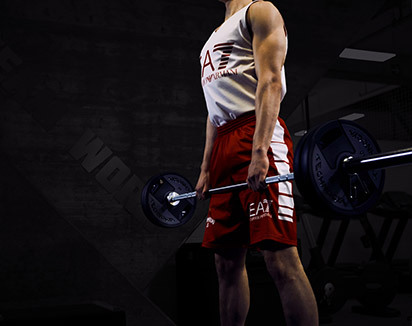 A group ritual that glorifies the effort made by thousands of athletes from all over the world and promotes the culture of mental and physical wellness worldwide. 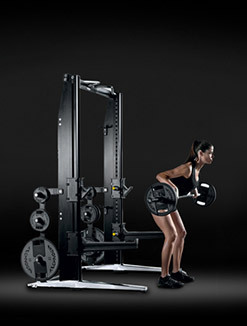 Values that marry perfectly with the essence of Technogym®, whose mission is, as always, to get people moving. 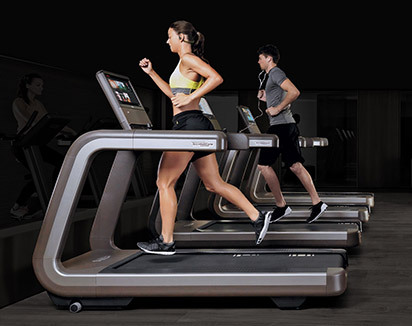 Technogym’s commitment for the Rio 2016 Olympics goes far beyond the company’s role of Official Supplier for the athletes training centers and aims to concretely contribute to the legacy that the Olympic movement wants to leave in the city of Rio de Janeiro. 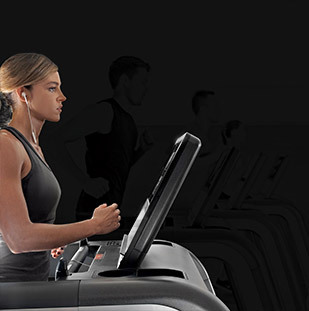 In conjunction with Rio 2016 Technogym is launching the “Let’s Move for Rio” social campaign. 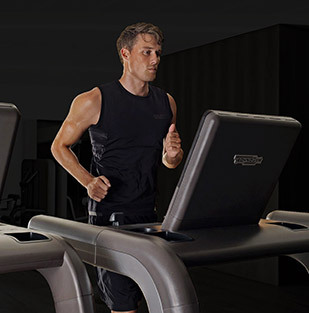 With its ‘Let’s Move for Rio’ social campaign, Technogym® carries on the promotion of movement as a way of making a better world, started many years ago with ‘Let’s Move for a Better World’. 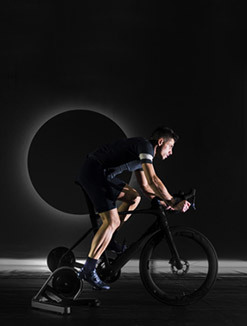 The project will involve Olympic athletes, sport champions, Wellness enthusiasts and gym goers from all over the world in donating their movement for charity purposes. 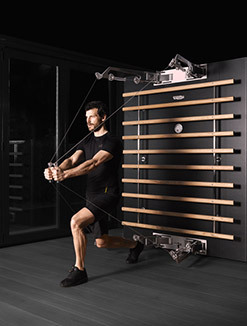 Olympic athletes will be able to donate their movement through training on next-generation Technogym connected equipment, and they will inspire the Wellness community in the city of Rio and all over the world to join the cause. 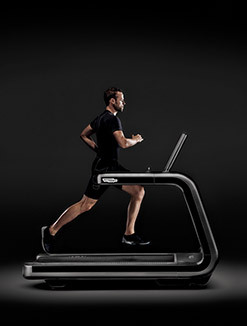 Through the Technogym digital platform Mywellness cloud and by downloading the Technogym app it will be possible to measure the daily movement, both in the gym and outdoors, and exchange it for equipment that Technogym will donate to 22 public gyms in Rio’s most disadvantaged communities, in order to promote sport and physical activity as a social opportunity. 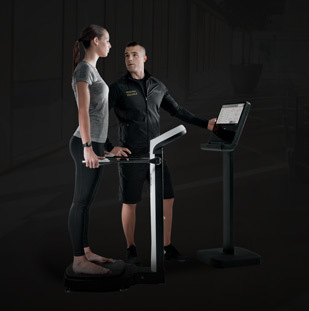 More precisely, at the Olympic Village, Technogym ambassadors, in different touchpoints, will engage consumers to download the app and collect MOVEs – the unit of measurement of the movement defined by Technogym – by training on the connected Technogym equipment, while everybody will be able to join the campaign by just downloading the Technogym app. 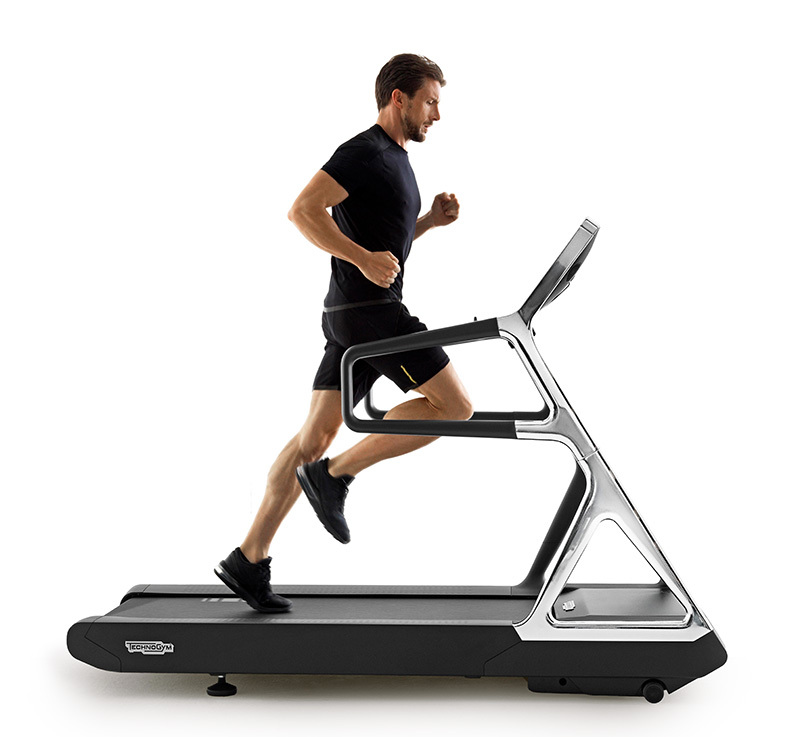 The app measures movement performed both on the equipment and outdoor in the daily life. 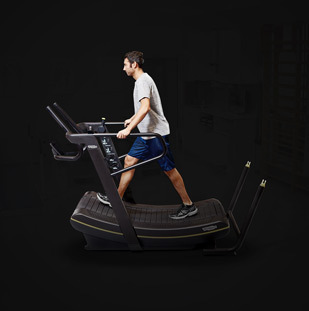 For each 75.000 MOVEs collected globally Technogym will donate 1 equipment (up to a total of 600 machines) to the community gyms selected together with the Empresa Olimpica Municipal that is part of the Municipality of Rio de Janeiro. 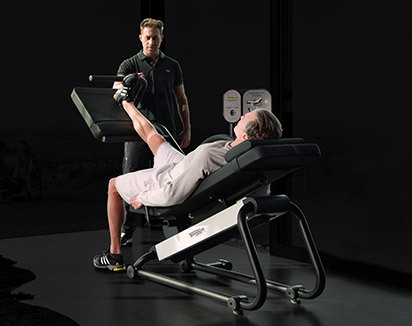 The more people will move, the more Technogym will donate, so why do not Move for Rio?